Notes Designed by FMC, the LVT-4 had the engine moved to the front of the vehicle. It also had a rear door added and could carry up to 30 troops. It was produced in larger numbers than any other LVT variant issued in World War Two. 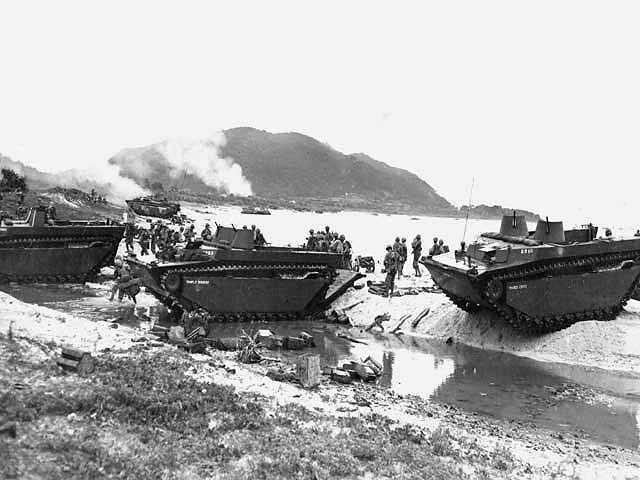 The LVT-4 first saw action at Saipan in 1944 and later in the Korean War.